The production of this estate wine brand is the culmination of hard work and the realization of a dream. 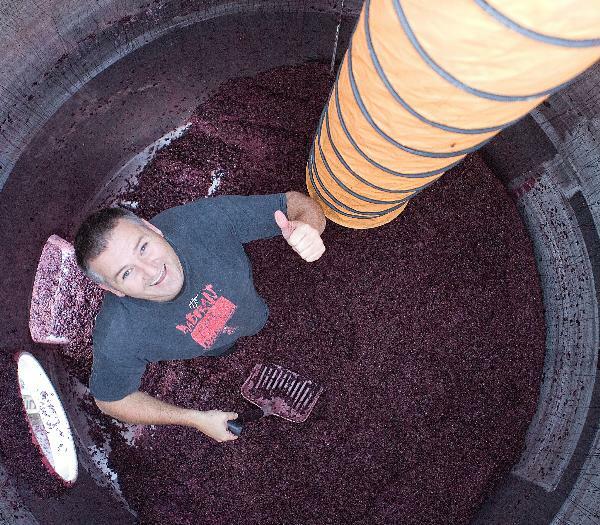 Ant planted a bare block and developed Ants Nest Vineyard, brought a winery and with the hard earned experience, launched his signature 'Antmoore' brand. Ant has control over every aspect of the production from managing the vineyards to harvesting and crafting the wine. Ants says "I'm not afraid to try new and different approaches and to push the boundaries, to me that's what making wine is all about, constantly learning and having fun". Join us in the journey.